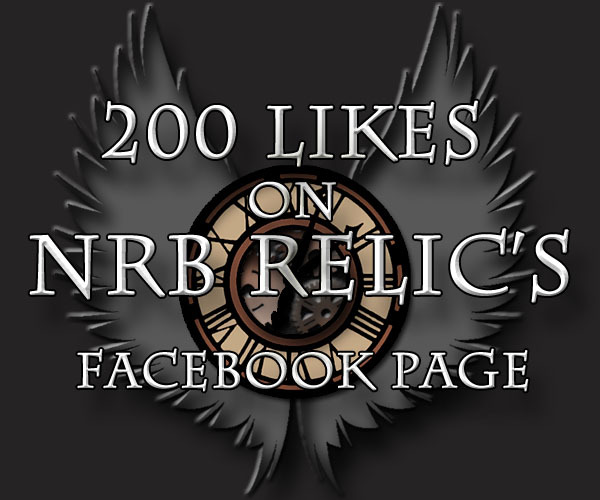 The NRB Relic Facebook page has hit 200 likes. 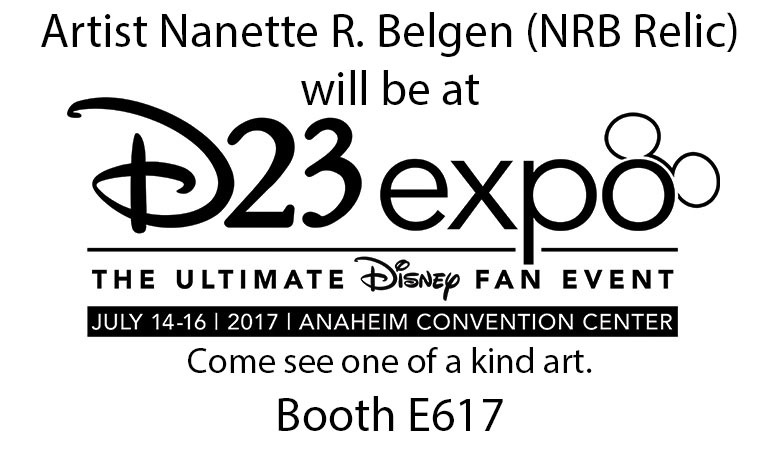 If you have not liked NRB Relic's Facebook page come join now. 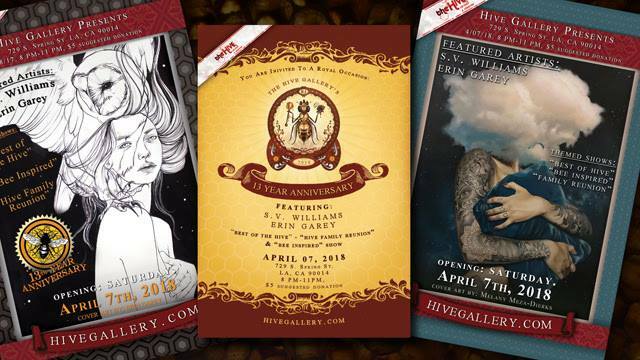 Don't miss new releases of custom artwork, designs, events and more.